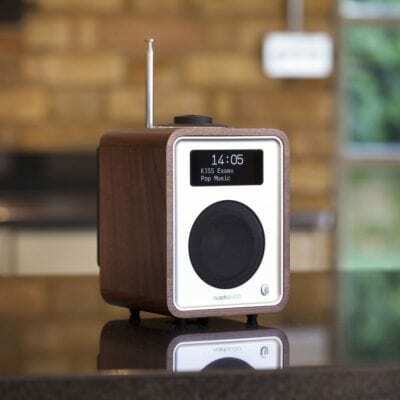 Almost 12 million DAB receivers were sold in 2017 in Europe and Asia Pacific, a new record for yearly sales, according to data today released by WorldDAB, the organisation responsible for facilitating the global roll-out of DAB. Almost half (5.9m) of the sales were for automotive devices, with key markets showing a significant increase in the number of cars sold with DAB fitted as standard. Available to download here, the new data shows strong growth in the uptake of DAB across all major digital radio markets. The WorldDAB infographic covers DAB receiver sales (including line-fit automotive), population coverage, household penetration, digital radio reach, DAB share of listening and the number of national stations available on DAB – with statistics for ten markets in Europe and Asia Pacific up to the end of 2017. Cumulative sales for DAB receivers have now reached over 65 million for the markets covered: Australia, Belgium, Denmark, France, Germany, Italy, the Netherlands, Norway, Switzerland and the UK. The UK (36 million), Germany (nearly 10 million) and Norway (nearly 6 million) have the largest installed base of receivers. There has been strong growth in sales of new cars with DAB and most new cars in Norway (98%), the UK (89%) and Switzerland (85%) now come with DAB as standard. Population and road coverage is firmly established in all key markets. Italy has seen a number of significant announcements in the last few months and receiver sales grew by almost one million, to 3 million at the end of 2017. Last year also saw a significant rise in road coverage, from 75% to 92%. The infographic now covers over 20 emerging markets, with significant developments in markets as diverse as Algeria, Croatia, Indonesia, Kuwait, South Africa, Thailand, Turkey and Ukraine.